a large collection of tricks that you made with registry edit in your Windows Phone 7. These are all hidden features, but simply editable from the registry directly from phone. 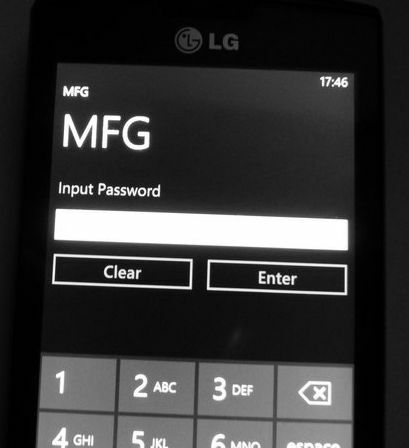 Today a phone code to enable in your apps list a new tool, MFG!